The world’s top sports stars are visually phenomenal, so their ads should be, too. Nike has always embodied this belief, with the best example being 2008’s “Take It to the Next Level” soccer spot directed by Guy Ritchie, still one of the most visually stunning commercials ever made. 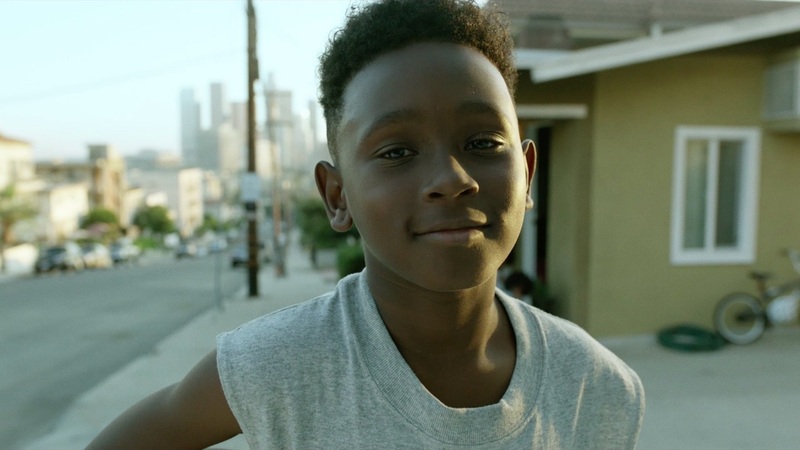 Nike’s latest spot, heralding the new NBA season, which tips off tonight, has some great moves, too—with director F. Gary Gray (Straight Outta Compton, The Fate of the Furious) and cinematographer Roman Vasyanov (Suicide Squad) teaming up for brilliant visuals on their way to telling the story of a young baller who dreams of making it to the big time.